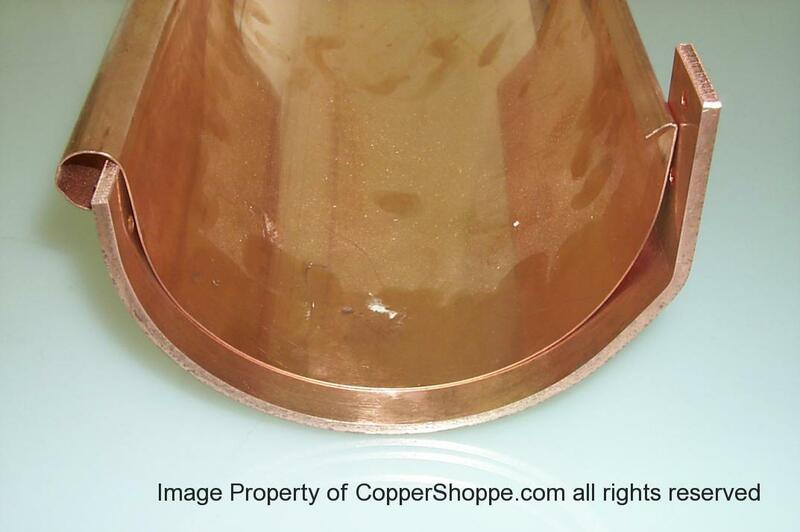 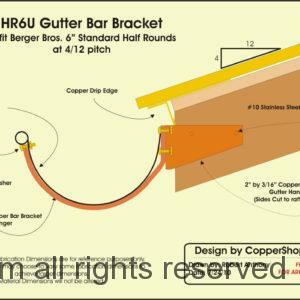 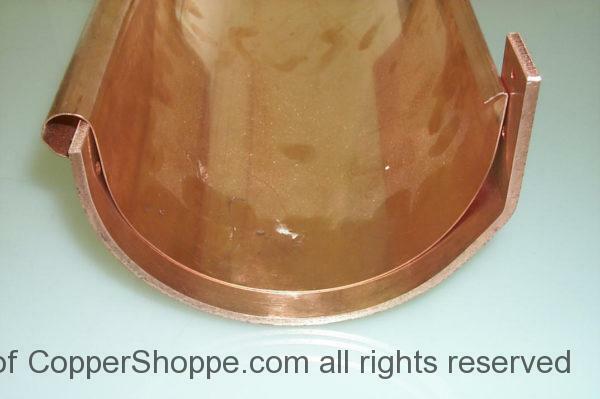 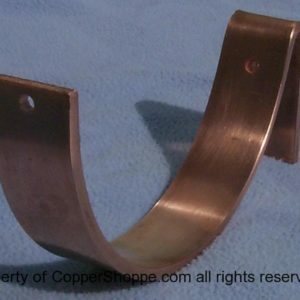 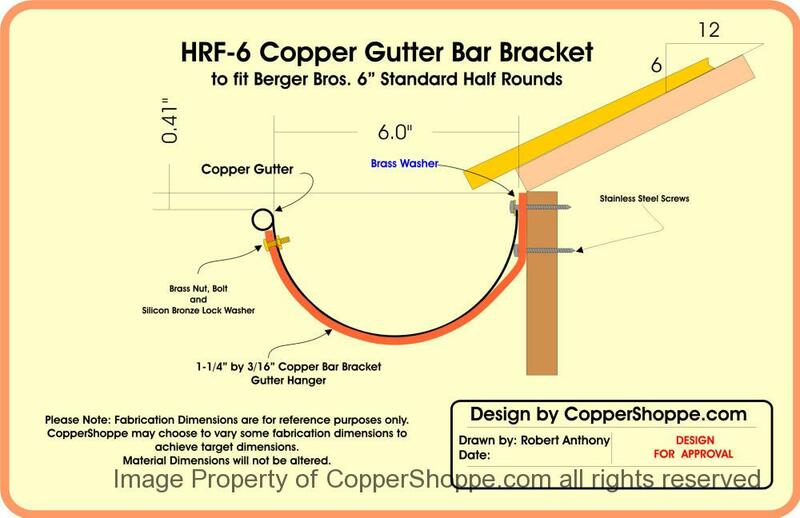 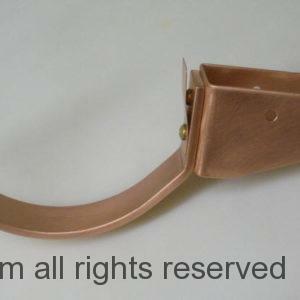 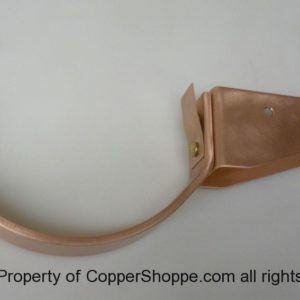 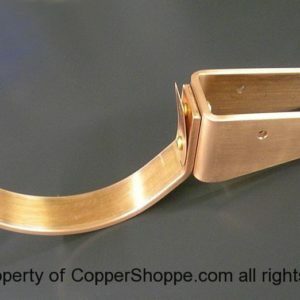 HRF Copper Gutter Brackets have a lower height at the rear side of the bracket. 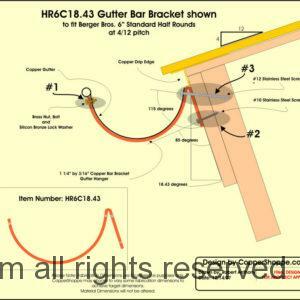 This bracket style is great for regular and smaller fascias and when you have to keep the gutter as high as possible on the fascia. 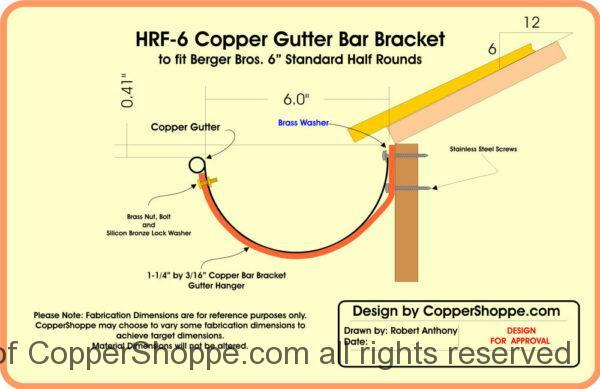 Note: This style Gutter Bracket is installed to the fascia first and then the gutters are installed into them.